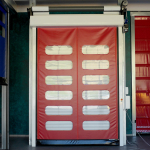 Thermicroll® is a trademark of the BMP Group, specialised in metal high-speed doors. 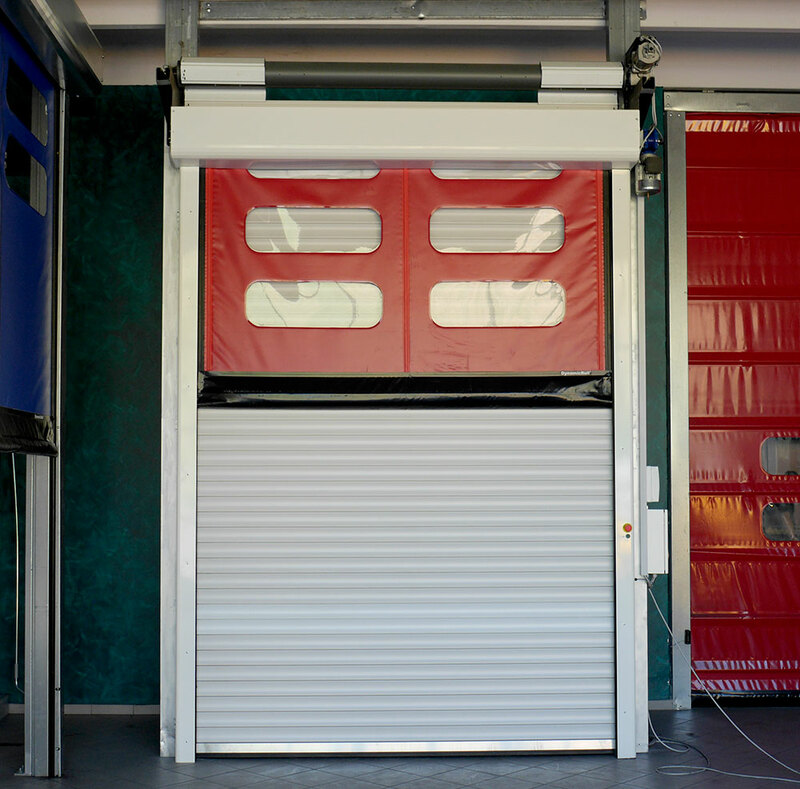 We provide several solutions for your business, like Thermicroll® Komby. 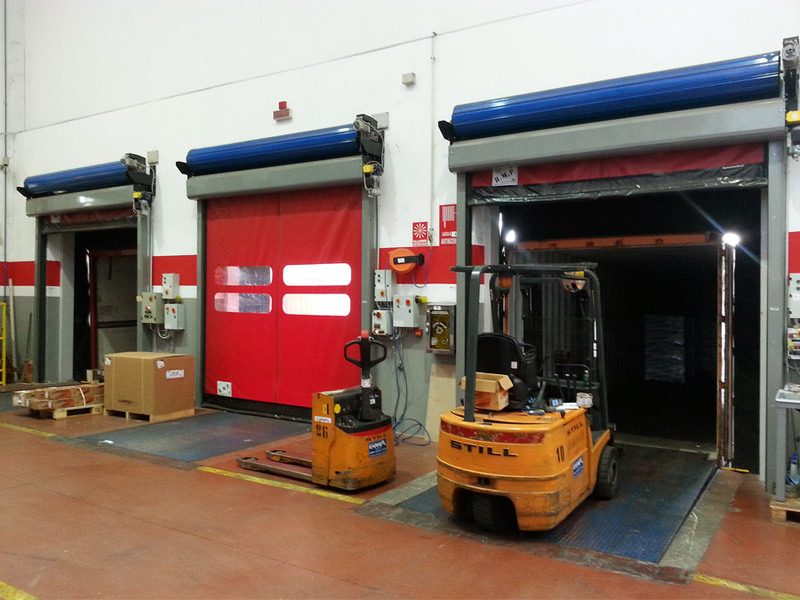 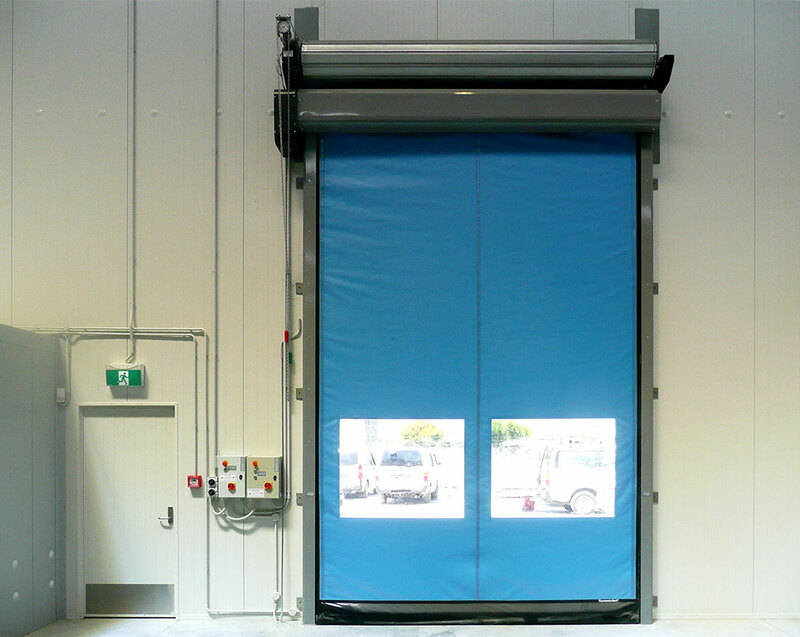 Thermicroll® Komby is a particular kind of rapid industrial door. 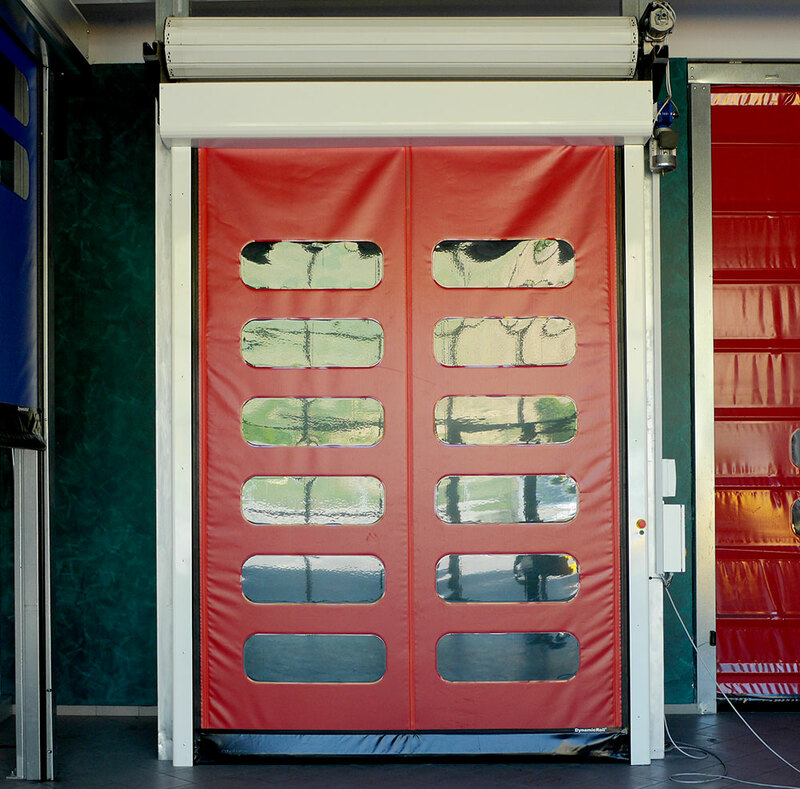 It is made of two doors that roll in parallel: a PVC door and a metal door. 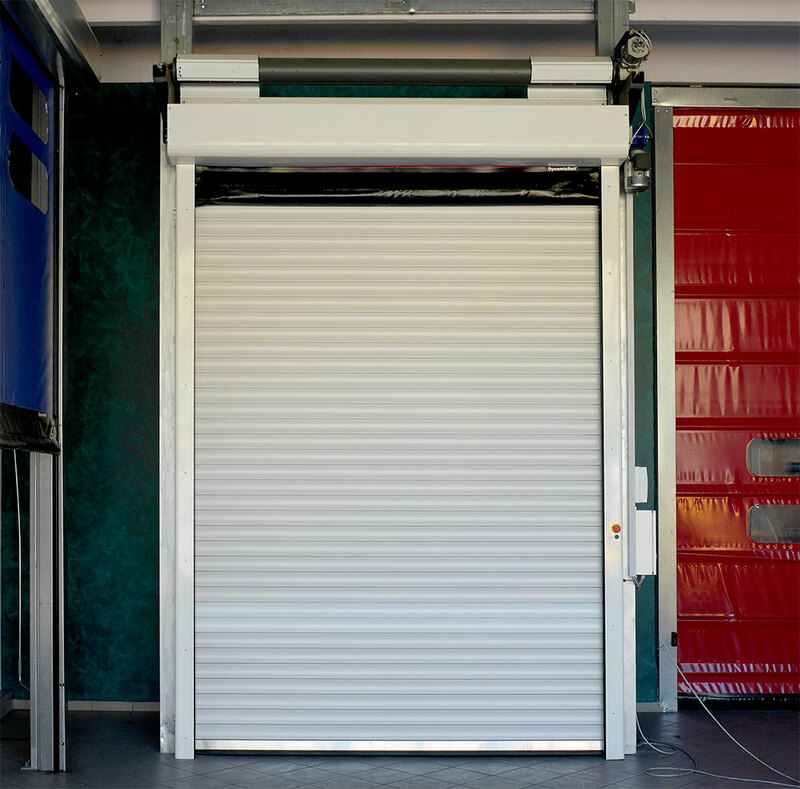 This is an amazing innovation—Dynamicroll industrial doors and Classic metallic doors work together to provide several logistical solutions. 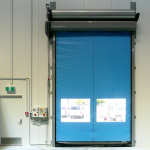 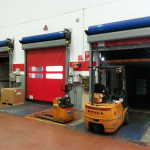 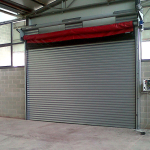 These industrial doors are designed for every industrial sector. 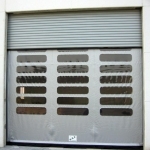 In fact, they work perfectly in different conditions, complementing each other. 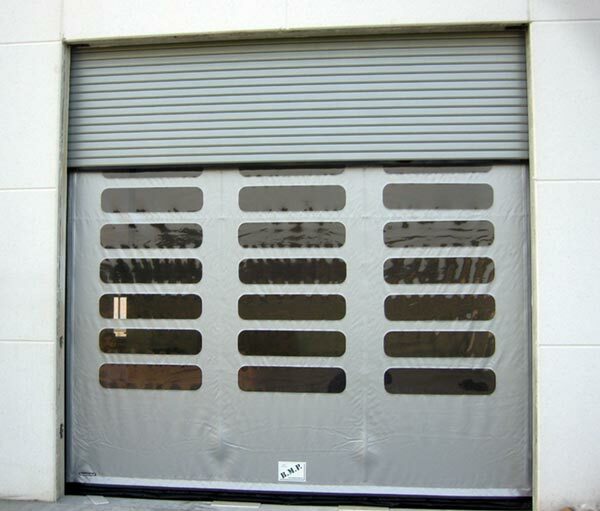 The PVC door is mainly for use during business hours, when employees need to enter and exit the site several times per day. 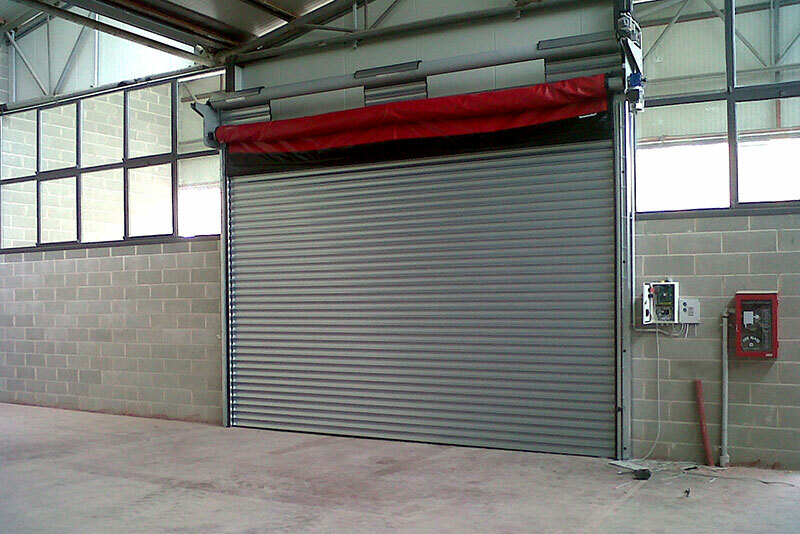 The metal door is suited for use during business closing hours, when additional security is required. 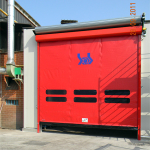 The metal door also allows a high level of thermal and acoustic insulation. 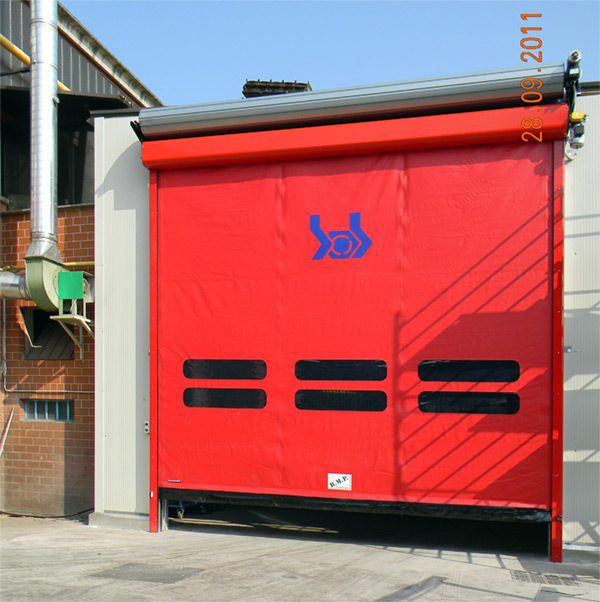 The Komby door achieves a high speed of opening and closing thanks to patented circular spiral winding and lateral guides made of high-density polyethylene with a special movement system. 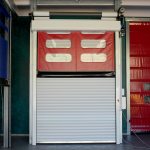 In addition, the door is highly secure thanks to the safety features included. 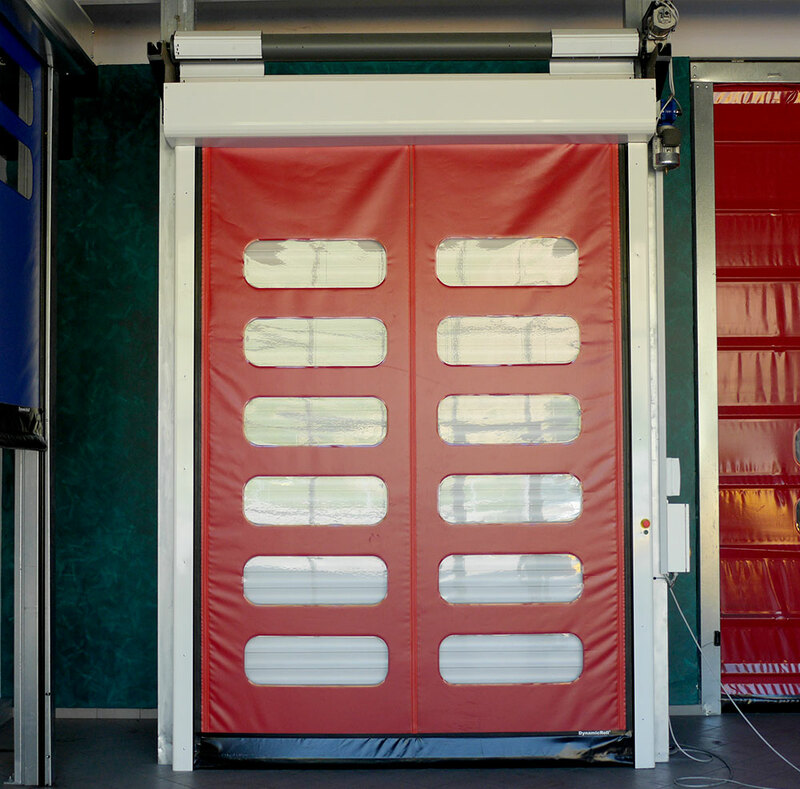 The Komby model is versatile—it has no footprint when the door is open and requires no anchoring to the ceiling, unlike traditional sectional doors. 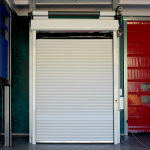 The simple construction of the Komby rapid industrial door minimizes costs, maintenance, and installation time, but at the same time enhances quality, which is certified in compliance with existing laws. 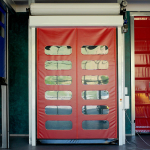 The Thermicroll® insulated rapid doors are certified as exclusive and original products, unique for strength, practicality, functionality, and quality.